Erin Salyer is a licensed clinical social worker who specializes in adults with serious mental health disorders. 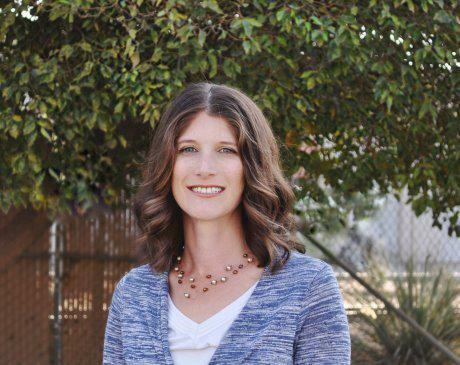 She previously worked as both a case manager and therapist for Kern Behavioral Health and Recovery Services for 12 years treating adults with chronic and persistent mental health disorders. She also treated adults with substance use concerns. She also provides faith-based counseling from a Christian worldview. Erin completed a year-long specialized training in Dialectical Behavioral Therapy (DBT) which is the best evidence-based practice for borderline personality disorder as well as other emotion regulation disorders. She worked with a specialized DBT team for 5 years teaching the components of mindfulness, reducing distress, managing emotions, and improving relationships. She has also received specialized training in CognitiveBehavioral Therapy (CBT) from the creators of CBT. The cognitive Behavioral theory is an evidence-based practice for depression and anxiety. She has additional training in treating trauma and PTSD using Seeking Safety and Prolonged Exposure Therapy. At Psychiatric Wellness Center, we accept most major insurance plans. Here is a list of some of the plans we accept. At Psychiatric Wellness Center we are currently accepting Medicare insurances. At Psychiatric Wellness Center, we are currently accepting private insurances or self-pay. Please contact one of our offices (661-323-6410 or 661-431-1555) if you do not see your insurance provider listed.